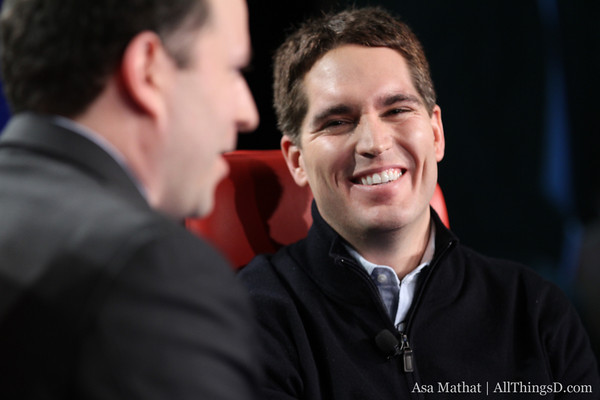 “I think there’s more reason for Hulu to exist now than four and a half years ago,” said Hulu CEO Jason Kilar, who was amiable but guarded in an interview on stage at D: Dive Into Media this morning. Asked about last year’s failed Hulu sales effort and expectations he would move on, Kilar said he sees “many winners” among Hulu and competitors like YouTube, Netflix, Amazon and Apple. “Online video and online video advertising are enormous,” he said. As for the economics of Hulu, Kilar noted (as he has before) that the company made $420 million last year, which was 60 percent more than 2010, but less than the company had expected after a “soft” third quarter.